My decision to get a Verizon MiFI card just keeps looking better and better. One of my very favorite Mac applications, TextExpander, found its way to the iPhone (iTunes link). 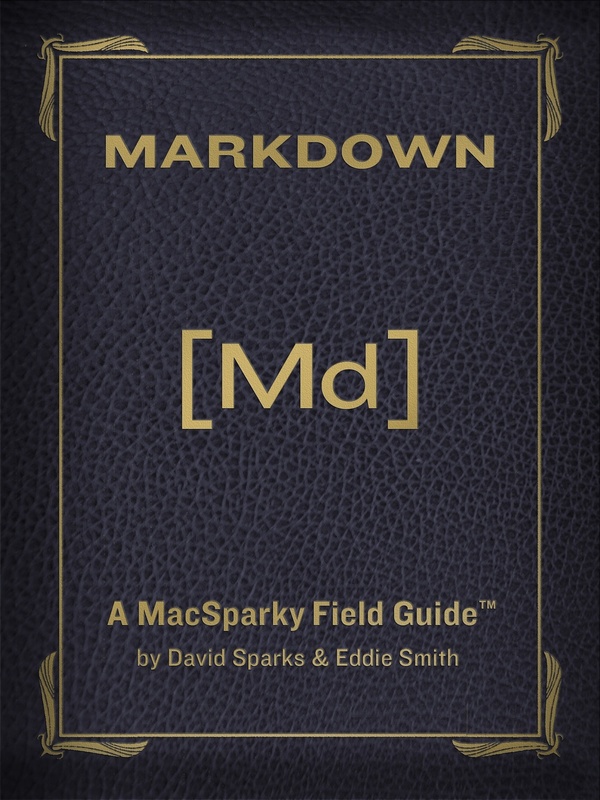 This is an indispensable text replacement tool. I was going to write it up in detail but noticed my friend John Chandler already did. One of the most intriguing features is their release of the text expansion engine to other developers. While you can bet money this will never end up in Apple's Mail app, I can easily see twitter and other text heavy apps embracing it. Nice work SmileOnMyMac. 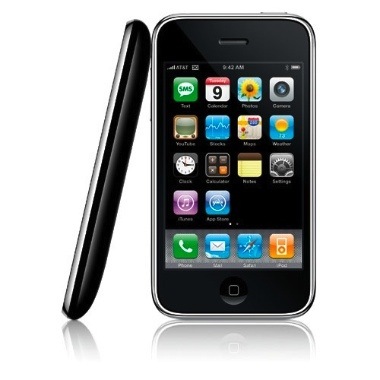 Today AppleInsider reports on a 99% satisfaction rate with the iPhone 3gs. I am not surprised. My new phone has been fantastic. 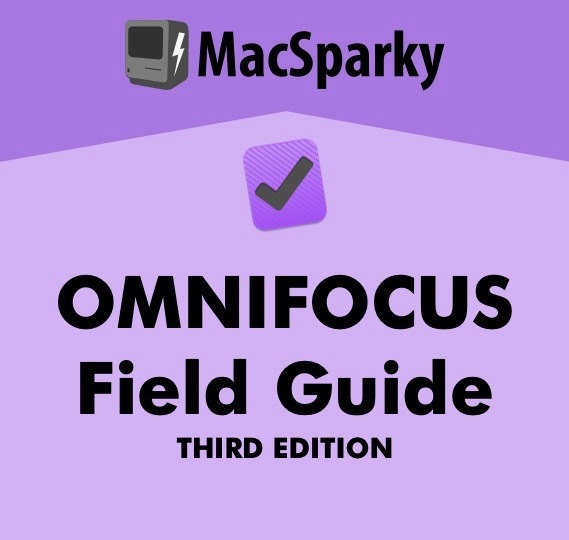 The increased speed is great for games and even better for OmniFocus. Likewise there are a lot of other small tweaks that demonstrate Apple is trying to refine and perfect the product. I know Apple has taken a beating over the App Store lately. I really took offense to the Ninja Words dictionary modifications. However, looking at the above numbers just reminds me that so much of these complaints are merely the ramblings of the digirati. I think even Apple now agrees the App Store needs work but how many "normal" iPhone users even know that Google Voice exists? I simply don't see a mass exodus of iPhone developers. There are too many devices sold and too much money to make. Perhaps even more important, Apple needs to rethink its carrier relationship. Never again should it be at the mercy of a carrier with unreasonable demands and inadequate networks. 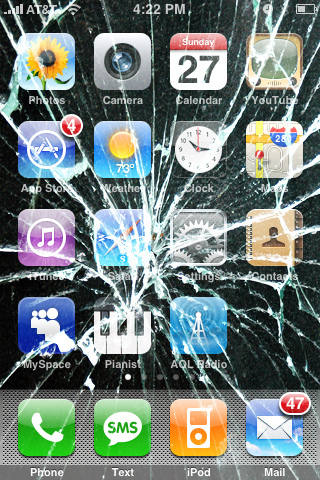 I see the failings of AT&T as the single largest vulnerability to the iPhone. The good news is there are some very smart people at Apple even more intensely aware of this than I. Regardless, with customer satisfaction of 99%, I don't think the sky is falling just yet. While I don't usually write about iPhone games, Objective Development (makers of LaunchBar) have released a fun diversion, Pebbles. It will remain free for a month so don't miss out. When looking for style and protection for my iPhone, I didn't need to look far. 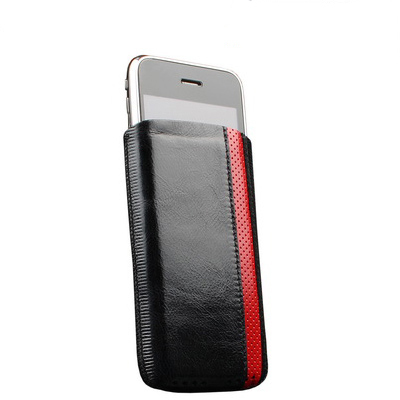 Sena Cases is a small company that distributes high quality leather cases worldwide through the Apple Store and other retailers. They also just happen to be located about 15 minutes from MacSparky headquarters. Putting local nepotism aside, Sena makes beautiful iPhone and iPod cases. 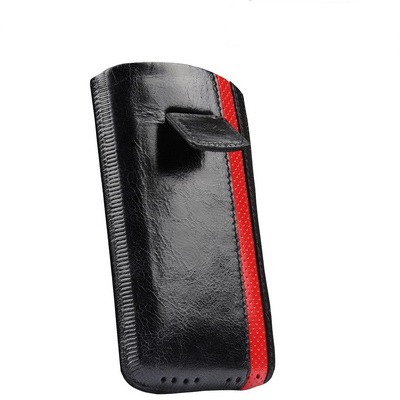 I am reviewing the Sena Corsa case designed for the iPhone 3g and 3gs. This case is extremely slim but still affords your phone necessary protection. 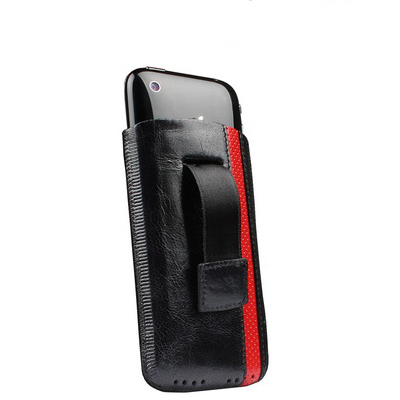 It is made of Napa leather to the precise dimensions of the iPhone. It is lined on the inside with velvet to protect your phone and has several small holes in the bottom so you can hear the speaker. This case provides such a tight fit that getting your phone out could be extremely difficult. Sena solved this problem with a pull system. There is a small leather tab on your case that connects to a ribbon of sorts under your phone. When you pull the tab, your phone pops up. It sort of reminds me of a magic card trick I once saw. 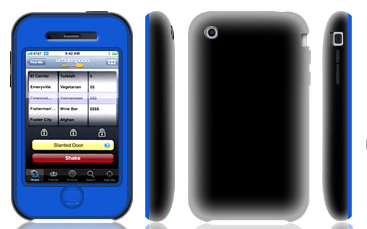 This minimalist case comes in a variety of colors an can be purchased directly from Sena for $40. 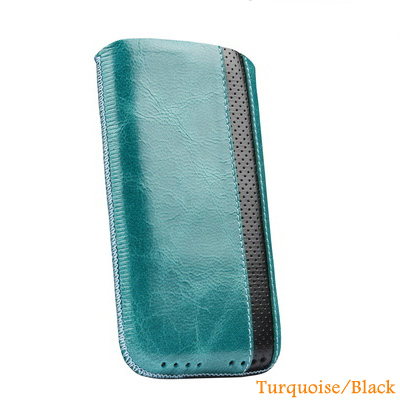 They have a several other quality leather cases in just about any configuration you could want. Check it out. If you would like your very own Corsa case, gratis, you can enter the MacSparky Corsa giveaway. The nice people at Sena gave me a turquoise/black Corsa case to give away. If you would like to enter, send an e-mail to me at david@macsparky.com with the words “Sena Case Giveaway” in the subject line. I will then pick a random winner next week. Please only one entry. If you are outside the United States, I will require you to pay shipping. Good luck! Because I am weak, I upgraded my iPhone over the weekend. I've always insured my laptops but never found good, reasonable policies for the iPhone. Today I discovered Square Trade. I was able to buy a 2 year policy on a 32gb iPhone 3g s for $115. 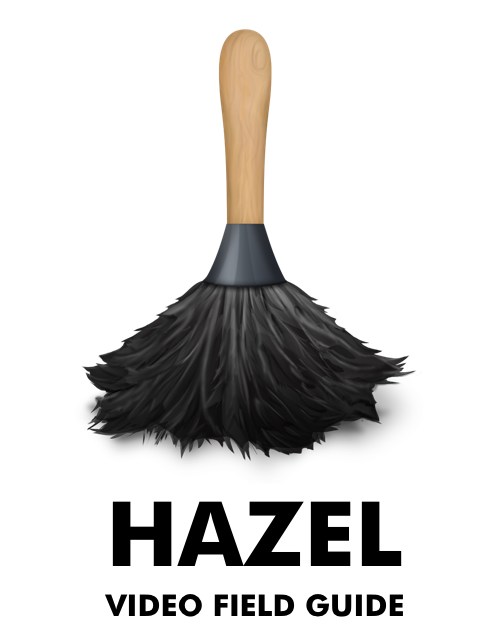 This covers drops and spills, which AppleCare does not. If I upgrade the phone (say NEXT June), I can get a refund for the unused time on the policy. It seems like a good idea considering if I break the phone, It will be $500 to replace. I've never made a claim to Square Trade and can't vouch for them but if you decide to give it a try and feel generous, list me as a referral (david @ macsparky . com - without spam-busting spaces). I have no idea what referrals do for me but it can't hurt. If you've got any better ideas about insuring your iPhone (I know some homeowner's policies cover them - mine doesn't), sound off in the comments. Today AT&T explained there would be no additional charge for MMS on the iPhone (assuming they get around to activating this seven year old technology on the iPhone.) People seem to be happy about this but it is a strange sort of happy. It is similar to the feeling you get when a bully, after taking your lunch money and giving you a black eye, opts not to punch the you in the other eye. Dataviz announced the availability of its mobile applications, Documents to Go for the iPhone with $5 and $10 (to add enterprise friendliness) versions. I'm pleased with the price. I used to buy this for my Palm Pilot for around $50. The current version edits MS Word documents and the promised next version will edit Excel sheets. However, I'm still not sure how useful this is without a portable keyboard. To be honest, I rarely used it in my Palm days and may not bother now. Ultimately, the $5 price point will probably pull me in. Several iPhone attorneys, myself included, put together a posting about our favorite iPhone applications. It ran today on the MacLawyer website and iPhone J.D. It is worth reading, even for non-pointy headed lawyer types. 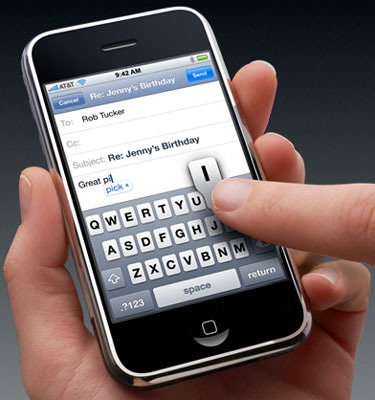 Apple announced yesterday that on Tuesday they will be sharing the blueprint for iPhone software 3.0. In the Apple blogosphere this is nothing less than a class one rumor and speculation generating event. Indeed already websites are weighing in with their "inside knowledge" concerning MMS, tethering, and the long fabled cut and paste. I have no idea what the boys in Cupertino have up their sleeves. Nevertheless, I can hope. I can wish. I can dream. 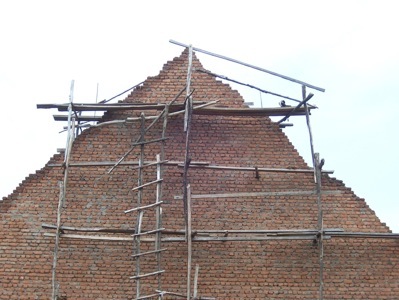 If you've been reading this blog for any time, you already know what I'm talking about. Bluetooth keyboard support. Enough said. Louisiana attorney Jeff Richardson has been quietly putting together one of the best iPhone sites on the web for business users at iPhone J.D. 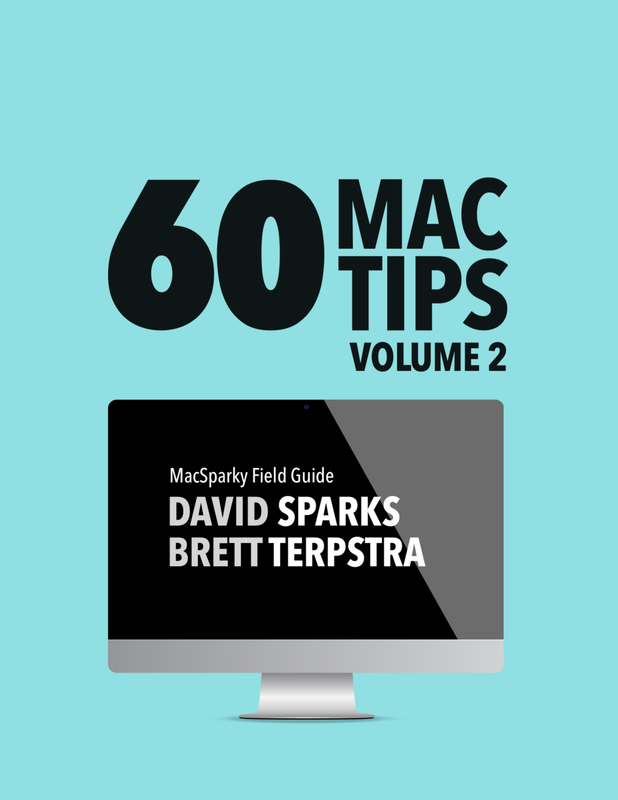 While it is supposed to be geared toward attorneys, I think the tips and references are very useful for anyone who uses their iPhone to get things done. This one is worth adding to your RSS feed. 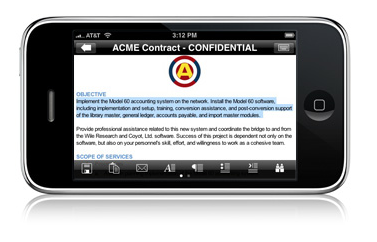 One of the sessions I'll be helping lead at this year's American Bar Assosciation Tech Show is a roundtable discussion of practicing law with an iPhone. In addition to discussing network and security issues, I also want to highlight some of my favorite business related applications. At some point I will post a listing of the top applications here but in the meantime, I'd like to hear from the readers about what apps you find helpful for getting through the work day. OmniFocus and Evernote are the easy ones. Surprise me with something I've never heard of. Sound off in the comments or drop me an email. In celebration of the Super Bowl, the gang over at touchGrove have made their excellent retro game, LED Football, free for the weekend. As I've explained before, I like this game a lot. Now is your chance to get it for free. The interwebs are all abuzz this afternoon based on the above photos of a case for the alleged iPhone Nano. I think all of this stuff should be taken with a grain of salt. Regardless, expect many more rumors in the next two weeks. On the subject of rumors, if you do want to play the game, I'd recommend following the MacRumors website. Arnold does a good job of pointing out fact from fiction. Again the iPhone developer community thrusts me back in time! Peter Hirschberg recently released the free application, Adventure. 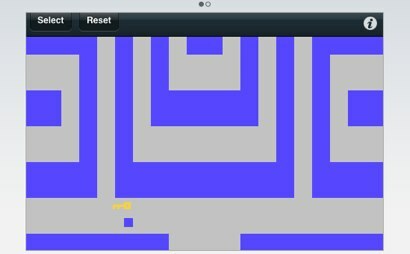 This is a faithful recreation of the old Atari 2600 game. 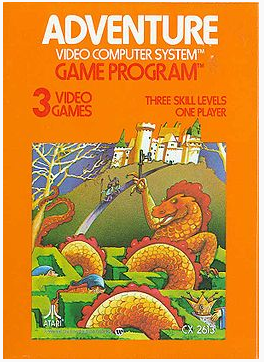 I was 11 when the game released and spent countless hours, as a dot, negotiating catacombs and avoiding dragons, that looked a lot like ducks, in search of glory. In 1979, this game was "sweet." This was also the first game where I discovered an easter egg. I'm not sure how entertaining this free application would be to anyone who wasn't "there" in 1979. I even have my doubts as to how much time I'll be playing it, but I LOVE that somebody made it. The much lamented failure to include a voice dialer on the iPhone is cured with the free application, Say Who. 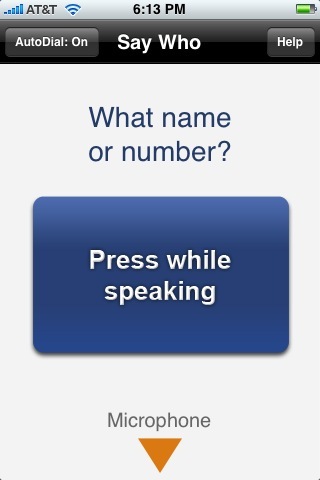 After installing and loading you get a simple screen that asks you to hold a button and say a name or phone number. It then works flawlessly. The only downside is the delay to initiate the microphone when you first turn it on (it takes about 5 seconds on my 1st gen iPhone) and the physical process of holding down the button while saying the name. This is certainly possible while driving, but not preferable. All things considered, this free application is a must have. How did I miss this? 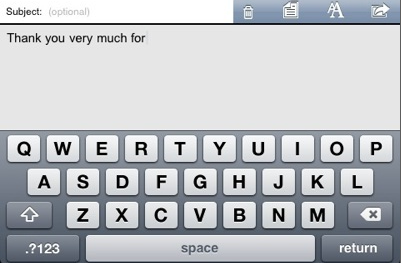 Easy Email is a free iPhone/iPod Touch application that allows you to write emails using the keyboard in landscape mode. If that isn't enough, you can use a set of canned pre written phrases or add your own. Very handy. We're not tremendously worried. As we look at the netbook category, that's a nascent category. As best as we can tell, there's not a lot of them being sold. 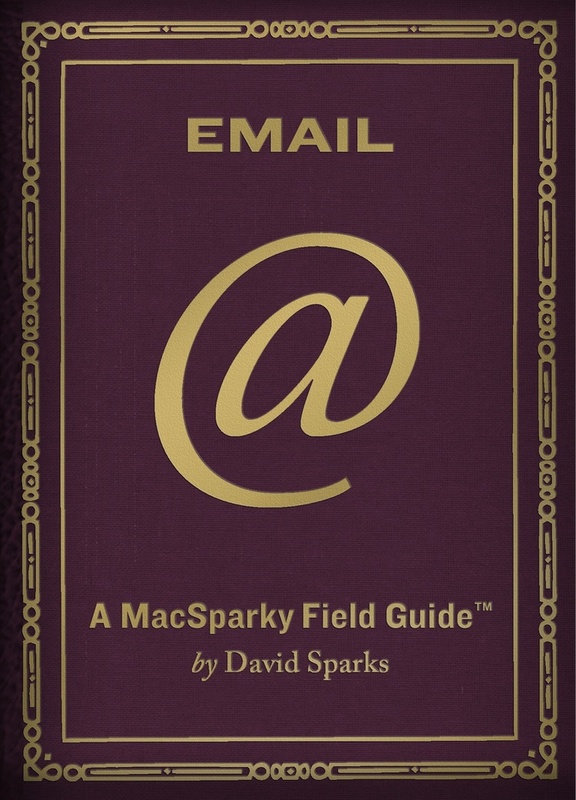 You know, one of our entrants into that category if you will is the iPhone, for browsing the Internet, and doing email and all the other things that a netbook lets you do. And being connected via the cellular network wherever you are, an iPhone is a pretty good solution for that, and it fits in your pocket. I would have to generally agree with Steve there. I don't feel a tremendous need for a netbook so long as I have my iPhone in my pocket. If he really wants to sway me however, he simply needs to make the call and tell the iPhone software team to turn on the switch to allow use of a bluetooth keyboard. I've asked for it and even written haiku about it. This wold be a game changer when combined with a good AppStore word processor. We know the iPhone has a bluetooth radio. We know just about every other smart phone has an external keyboard solution. So what is taking so long?